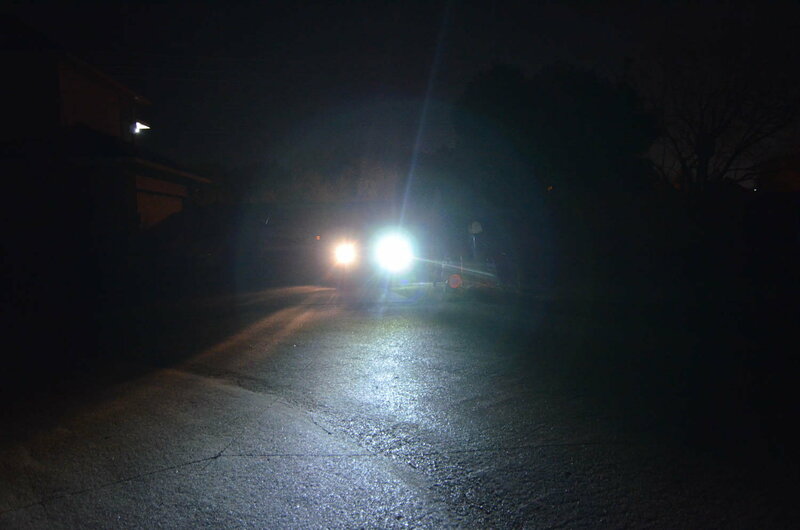 Howdy all - now that 2018 is here I wanted to revisit a topic I last looked into a few years back - LED bulbs for the S2000 high beams only. There wasn't much going on a few years back and searching doesn't show anything really being discussed - any news on possibilities for LED high beam bulbs that would work in the S for the purposes of flooding the road ahead with light? LED headlight "bulbs" do not match the position of the filament in halogen bulbs. A comparison of on line photos will show this. Halogen filament is 360°; LEDs are in as little as two positions in the bulb and the empty areas leave gaps or dim spots in the beam pattern. New cars with proper reflector are probably out there but the reflectors in our cars will only effectively handle halogens. There are some pretty bright halogens that will mount in the high beams if you can convince a small child to change them -- your hands will probably not fit in there. Downside of bright halogens is bulb life which can be as low as 100 hours! I've been running brighter halogens for three seasons and the bulbs are still good. LED headlights have come a long way in the past year or two. The brightness can be higher than stock halogens, of course depending on the quality of the LEDs. 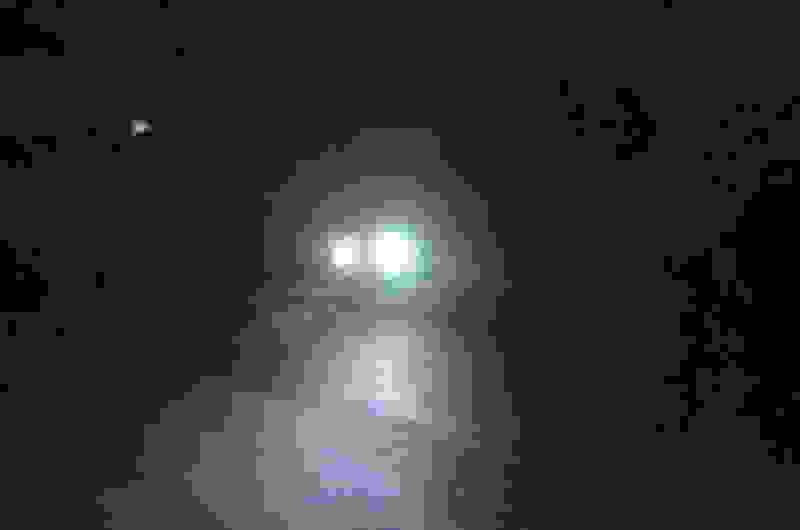 On my STI, the LED high beams are brighter than stock. Chuck's response is pretty good. Since LEDs don't emit light the same way as a halogen bulb, there can potentially be dark spots and hot spots. It really depends on the housing. Every car and headlight will be different. I have replacements for the S2000 high beam bulb, and they're about the same brightness as the stock high beam bulb. They're great for if you want more brightness in DRL mode (for 06+), and a better looking color, but it won't buy you additional brightness for your high beams for the S2000 specifically. This is an old video from 2016, and my new ones will be brighter. They have just been manufactured and are in transit to me now. I'll get a new video up soon. Our LED headlights: Supernova LED High Beam / DRL Bulbs (Pair) - $59.99 : JS2K.com! All our other LEDs are definitely brighter than stock though. LED Conversions : JS2K.com! SGT, check out The Retrofit Source's latest video about this very topic. They do a comparison on halogen, LED,and HID bulbs. If you buy a quality LED bulb, it might be a good alt to halogen, for high beams. ^ Especially for when you're flashing your lights. HIDs are slow to ignite, but LEDs are instant on / instant off. Are these using fans for cooling? The brighter LEDs will use fans to draw away heat from the LED chips. Since they can be exposed to the elements, the fans are waterproof. My new LEDs will have fans for for cooling because they'll be brighter. The one pictured in my site (passively cooled) will no longer be produced. Thanks all. My biggest concern is being able to flood light when I need it, so really I want a solution that will do a good enough job of being brighter than halogens, and I like LEDs for the lower heat and instant on ability. Like was mentioned, since some LED bulbs don't emit in 360° patterns, I don't want to go with something that won't work as good. JS2k - let me know when you get your new LEDs in - even if they aren't much brighter than halogens, I'm interested in trying them. Are the pics on your site of the s2000 model specific H1 LEDs? I recently bought (and returned) a set of H1 LEDs from an established vendor. Their units were high quality and look very similar to your new LEDs, but they did not fit the OEM s2000 headlight housing. The collar that mounts to the back of the back of the high beam housing was way too thin. The OEM bulb retaining clip wouldn't secure the LED unit at all. It would just fall out of the housing. Your unit looks almost identical, so I don't want to experience the same issue. The pictured LEDs on my site are the old versions. The new ones will be brighter. I should get my shipment in a week or so. The LED bulbs I make are custom fit for the S2000 headlights, because yes, most LED bulbs will not fit and just fall out.